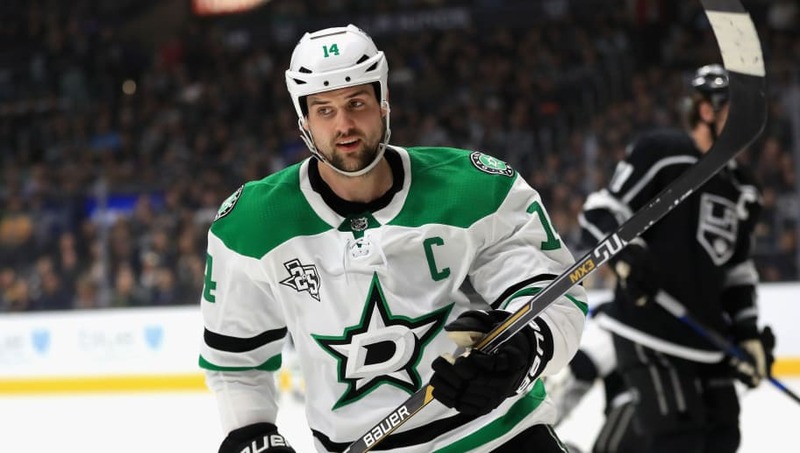 We're only a few weeks into the NHL offseason, but all has quieted down on the trade front and in free agency as we enter the dog days of Summer. Many of the current rosters will remain the same for opening night, barring a trade or two. That makes it an excellent time to truly evaluate all the signings and trades that teams have made to reshape their rosters over the past few weeks. The grades will be based entirely on the trades, signings, or re-signings a team has made since the conclusion of the NHL season. Grades will not factor in draft picks, considering it's far harder to predict the impact a prospect will have on a team, especially for next year. The grades range from A+ to F. Game on. 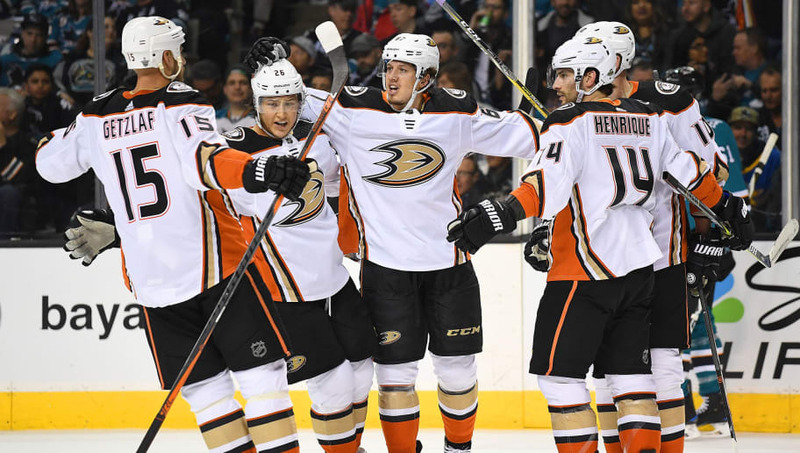 The Ducks were fairly quiet in free agency but welcomed in four new faces in Brian Gibbons, Andrej Sustr, Carter Rowney, and Luke Schenn. Both Gibbons and Rowney are safe bets for the fourth line, likely lining up with Kalle Kossila if he can stay in the NHL. Schenn is a fantastic pick up for a seventh defenseman and extra insurance if Marcus Pettersson can't play a full NHL season yet. Adam Henrique's extension was a bit costly in terms of annual salary, but with the center market as expensive as it is and Ryan Kesler's health in doubt, they had no choice but to sign him long term. 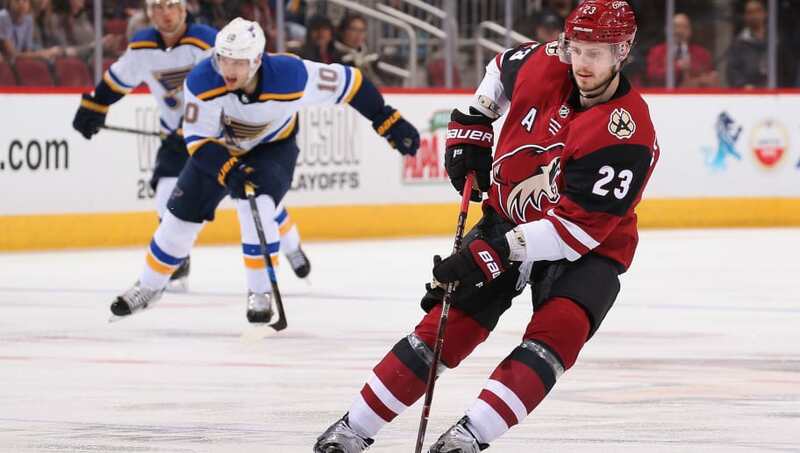 Re-signing all four of Oliver Ekman-Larsson, Kyle Connauton, Brad Richardson and Niklas Hjarlmarsson was key to the Arizona Coyotes offseason. The addition of Alex Galchenyuk in exchange for Max Domi is a fantastic deal for Arizona, making them surprisingly deep at winger or center, depending on where Galchenyuk slots in. Taking on Marian Hossa's contract gave the Coyotes a quietly effective forward in Vinnie Hinostroza and a depth defenseman in Jordan Oesterle. All in all, a fantastic offseason for the Coyotes, as they continue to develop their youth. 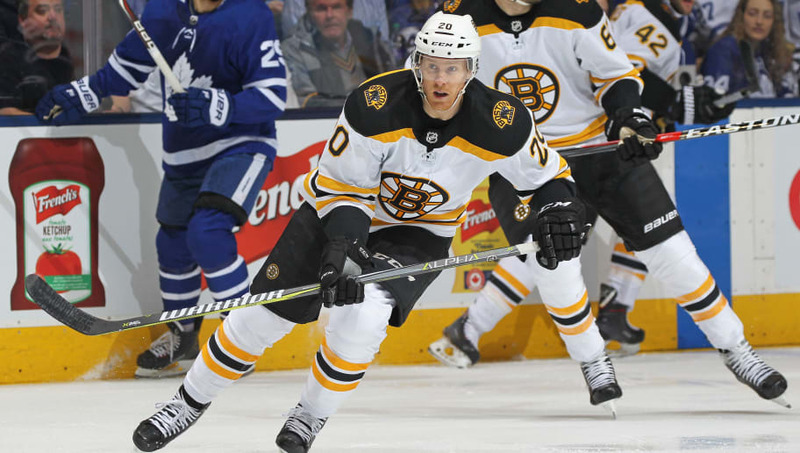 The Bruins lost many key factors from their regular season success this offseason. The departure of Riley Nash, Rick Nash, Austin Czarnik, Anton Khudobin, Nick Holden, Tommy Wingels, and Tim Schaller may not jump off the page, but that's a handful of effective depth players. They made up for their loss in depth with signings of John Moore, Jaroslav Halak, and Chris Wagner. The Moore contract is garbage with the terms he's getting. Giving five years to a fifth or sixth-best defenseman is pretty bad, but at least the AAV is only $2.75 million. Halak is a downgrade from Khudobin, and Wagner is nothing close to what Riley Nash was in Boston. 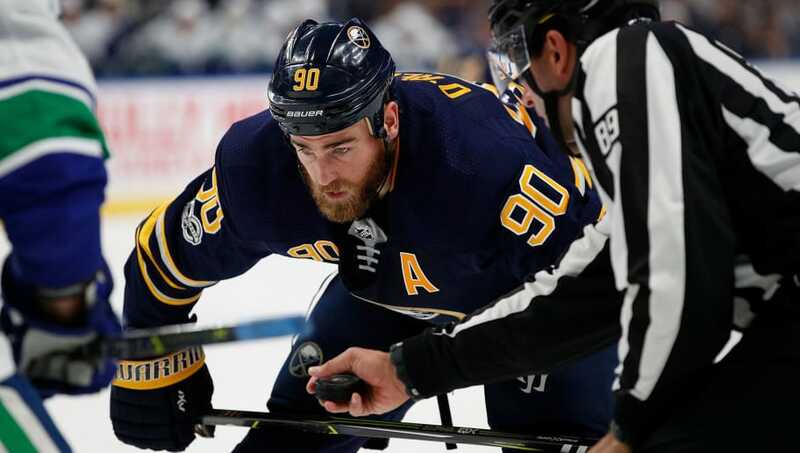 The Buffalo Sabres may have traded away one of their top players in Ryan O'Reilly, but they made up for that loss with an excellent return and fantastic additions to their rebuilding roster. Patrik Berglund and Vladimir Sobotka will provide a nice veteran presence for a fairly young forward core. 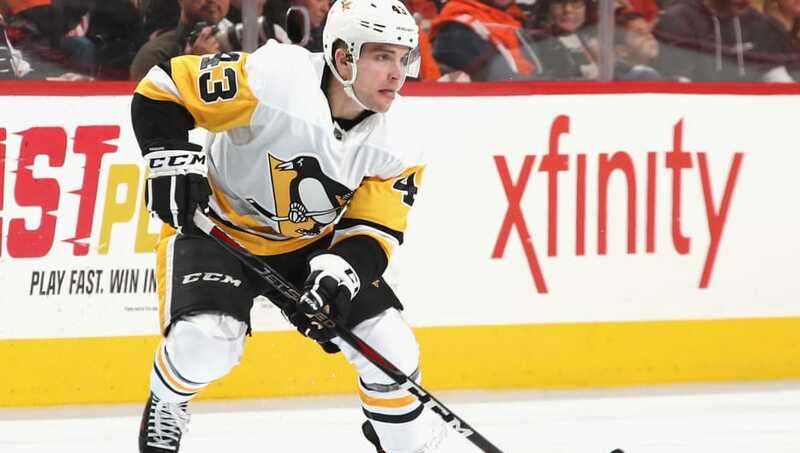 The Sabres capitalized on the Penguins attempt at a cap dump and received Conor Sheary, who could easily see time on the top line with Jack Eichel. The Carter Hutton signing is perfect for the development of Linus Ullmark, as they'll likely split time next season. 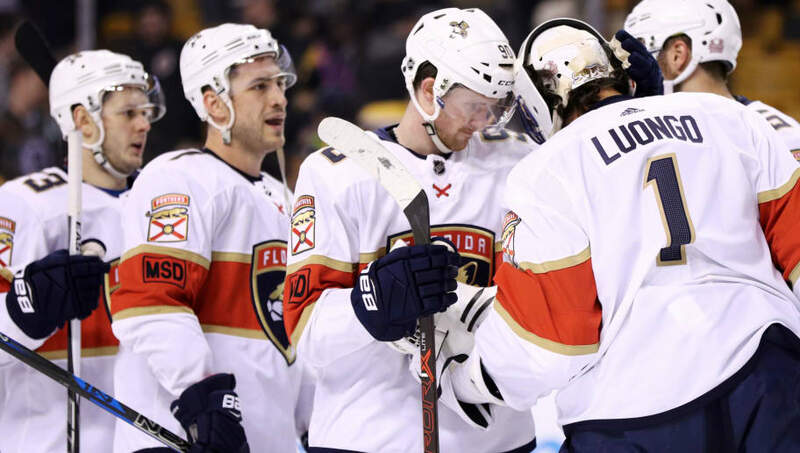 The departure of both goalies in Chad Johnson and Robin Lehner is hardly a loss as they turn their attention towards Ullmark's development into a starting goaltender. 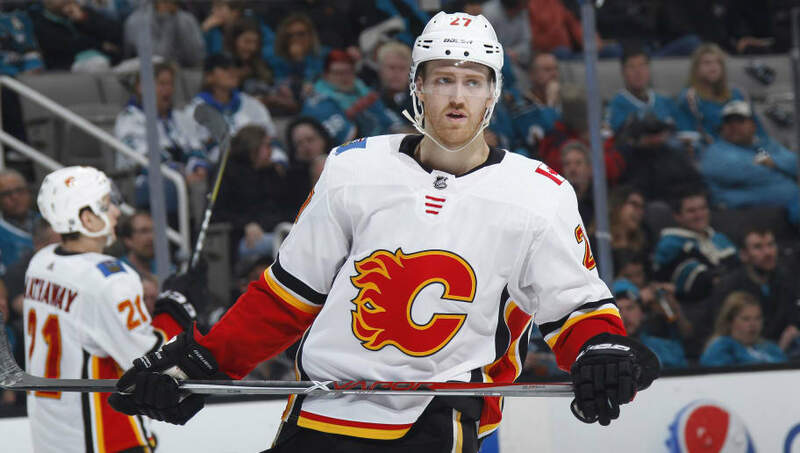 The Flames began their summer with a blockbuster deal, sending Dougie Hamilton, Michael Ferland, and top prospect Adam Fox to the Carolina Hurricanes in exchange for Noah Hanifin and Elias Lindholm. In my opinion, Hanifin will become a carbon copy of Hamilton in Calgary, and the addition of Lindholm is a huge upgrade over the streaky Ferland. However, the departure of Adam Fox is a huge blow to an already-thin prospect pool. They somehow signed James Neal to a contract with less AAV than his last, which is unheard of for a player who was just in the Stanley Cup Final. Austin Czarnik and Derek Ryan make the Flames incredibly deep at center. 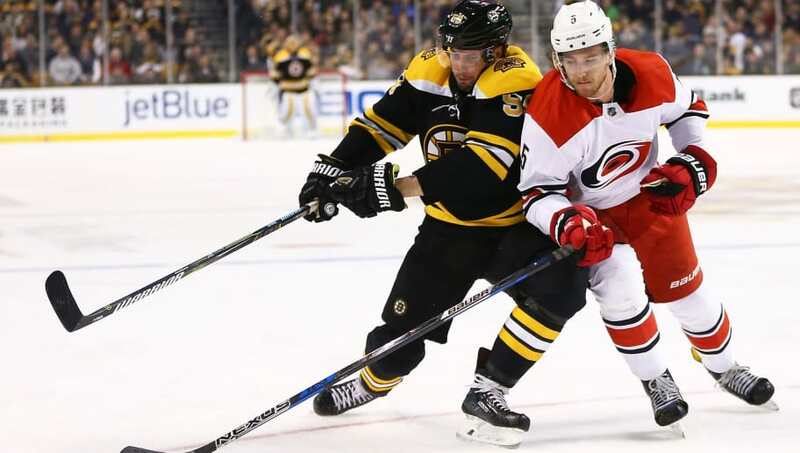 Losing 21-year-old Noah Hanifin isn't a big issue for the Hurricanes right now, especially with Dougie Hamilton now topping the Hurricanes defense core. Adam Fox should be a NHL roster player in a few short years, and Michael Ferland can produce but is wildly inconsistent. I don't love the Petr Mrazek signing, but at just one year, it's very low risk, especially with Scott Darling clinging to the starting job by a thread. Trevor Van Reimsdyk is back at an extremely team friendly contract, but bringing in Calvin De Haan seemed excessive to me, especially at $4.5 million annually for four years. 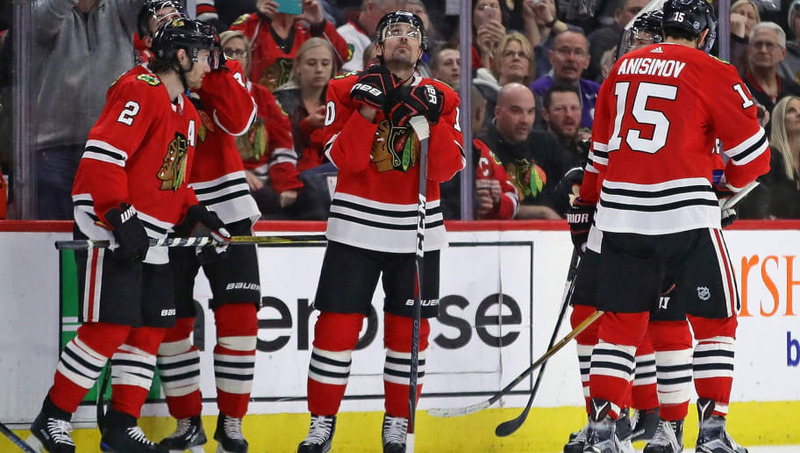 By trading away the Marian Hossa contract, the Blackhawks have gifted themselves with a rare commodity in Chicago: cap space. However, losing Hinovstoza and making your depth immediately worse may not have been entirely worth it in the short term. They also lost Anthony Duclair, which looks pretty bad, considering they traded Richard Panik for him. As far as additions go, I'm not a big fan of any of them. The Brandon Davidson contract is pretty bad for a sixth defenseman, while Chris Kunitz and Marcus Krueger don't exactly make the Blackhawks any better. The Cam Ward deal is fine considering Corey Crawford's health, but $3 million for a backup is still a hefty price to pay. Philipp Grubauer has quietly been one of the best goaltenders in recent years, and should steal the starting job from Semyon Varlamov in an instant. Ian Cole is a valuable stay-at-home defenseman and the contract is pretty solid in both term and salary. However, Matt Calvert's deal joins the many enforcers who were given the chance to hit pay day in free agency. Besides their top line, the Avs have next to no forward depth and bringing in Matt Calvert does nothing but accentuate those problems. 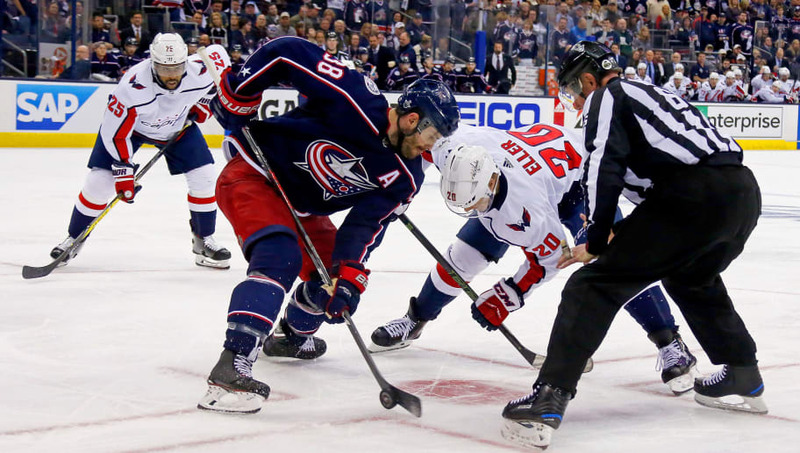 The Blue Jackets were able to add some valuable depth pieces all while re-signing their pending free agents. 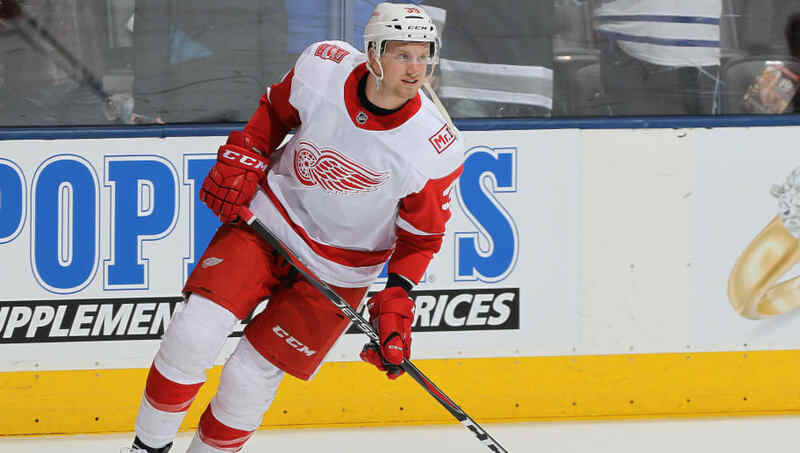 The arrival of Riley Nash should be a huge help for their center depth, and getting Anthony Duclair for pennies to the dollar at his age has some upside. Oliver Bjorkstrand's contract looks nice as long as he continues to develop. Re-signing hard hitting center Boone Jenner was a must, but $3.75 million annually is a tad high for a player who floats around the 30-point mark. Re-signing both Valeri Nichushkin and Stephen Johns to team friendly contracts was a huge win for the Stars. Anton Khudobin should be a big upgrade from Kari Lehtonen at backup, but the addition of Roman Polak will leave much to be desired filling the shoes of Greg Pateryn or Dan Hamhuis. Letting both Pateryn and Hamhuis walk should give plenty of space for Julius Honka and Miro Heiskanen to grow and develop. They avoided giving Antoinne Roussel a godawful contract, but instead signed Blake Comeau to a moderately bad deal at three-years, $7.2 million. Not much changed for the Stars, but the development of Heiskanen will be something to watch for next year. Giving both Andreas Anthansiou and Anthony Mantha bridge deals was an excellent move. Both players have plenty to prove and signing them long-term would have been a mistake in the grand scheme of things. Without a true number one defenseman, the Red Wings had to give Mike Green a hefty contract, but at only two years total, it could be much worse. Bringing in Thomas Vanek on a one-year deal is a solid move considering their left wing depth. Jonathon Bernier has made a career for himself, albeit one dented with streaky play and inconsistency. 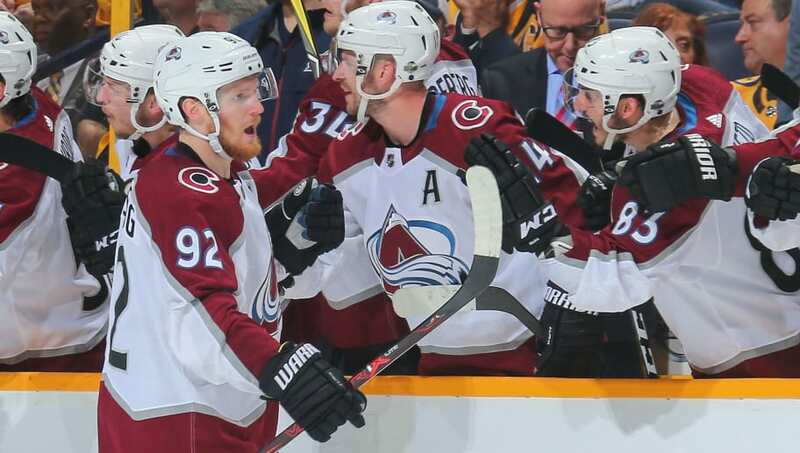 He may have dominated with the Avs at times, but he also had Hart candidate Nathan MacKinnon on his side. Three years for an otherwise unproven goaltender who'll likely back up Jimmy Howard is pretty generous. At least Peter Chiarelli and his Oilers stayed away from any one-for-one trades or Milan Lucic-esque contracts. 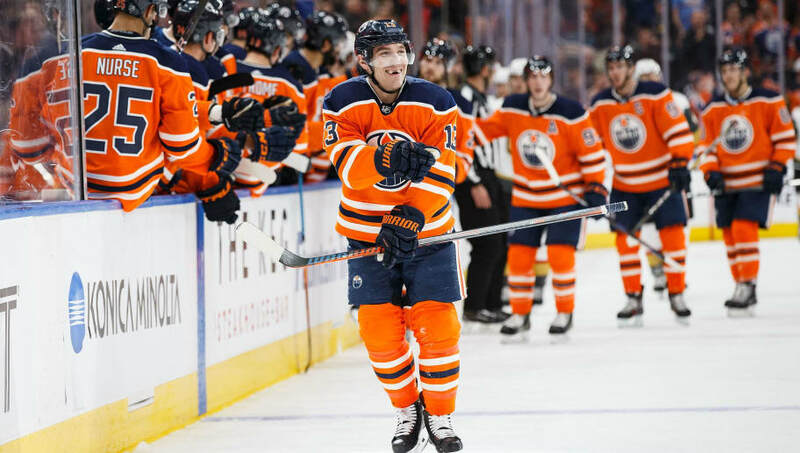 It seems the front office of Edmonton believes they can compete with the same squad as last year, even if they were one biggest disappointments of the season. 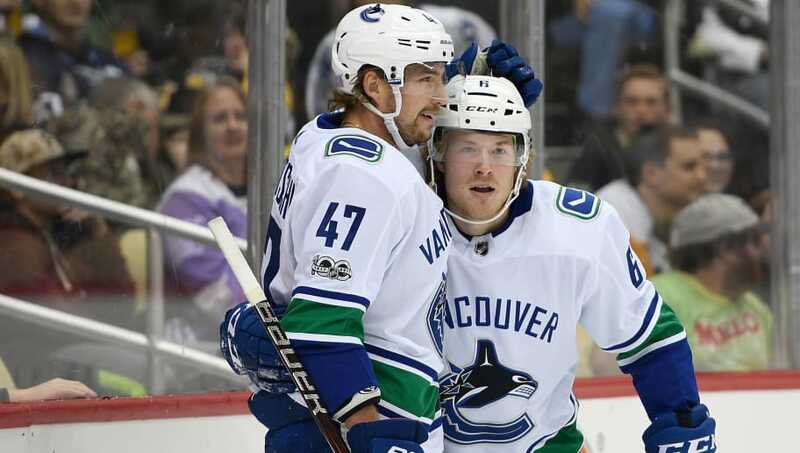 Tobias Reider and Kyle Brodziak are nice depth additions at cost-effective contracts. The departure of Mike Cammalleri, Brandon Davidson, and Iiro Pakarinen are hardly losses; some might even view them as addition by subtraction. They re-signed Ryan Strome to a nice team-friendly contract, especially considering the trend in the center market recently. 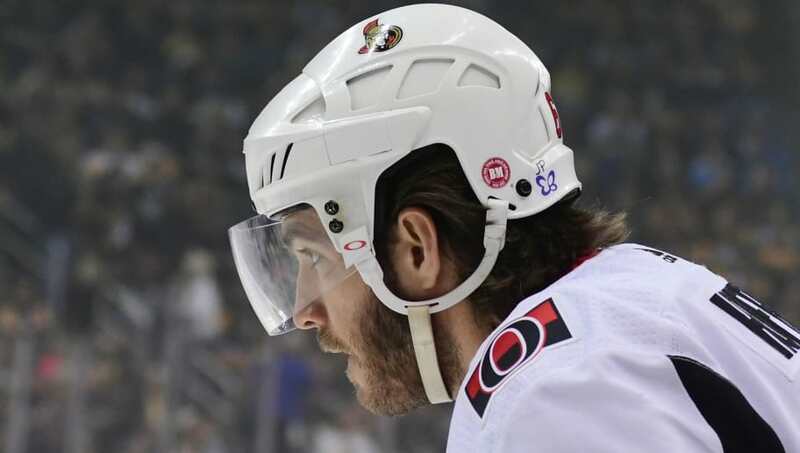 Their deal for Mike Hoffman is fantastic, especially since they technically stole him right from the Ottawa Senators. He'll be an immediate impact player in their top six. Radim Vrbata was a huge disappointment this past season, so losing him means next to nothing for the Panthers. Michael Hutchinson provides a nice depth option at goaltender if James Reimer or Roberto Luongo go down with injuries. They were rumored to be shopping Alex Petrovic, but were unable to find a suitor, thus re-signing him to a one-year deal. I'm sure they'd have preferred to keep the defensive liability out of the lineup, but you've got to have six defenseman and he's their best bet. For an aging group of players chasing another go at the Stanley Cup, signing Ilya Kovalchuk makes sense. However, what is to be expected from the KHL star? If he can score 50-60 points alongside Anze Kopitar, then it's a great signing, but anything below that point total screams overpayment. 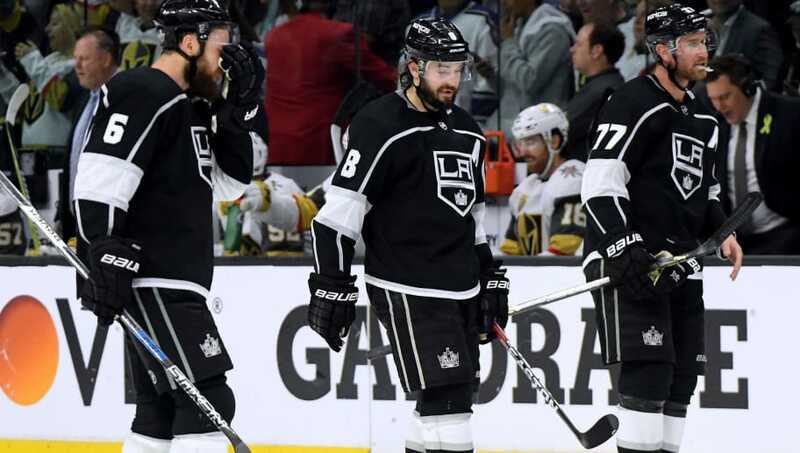 Re-signing Drew Doughty was a necessity and there's no doubt they were going to give him anything he asked for. Greg Pateryn, JT Brown, and Eric Fehr are all fine depth additions for the Wild. However, for a team stuck in playoff mediocrity, those are hardly the moves you'd want to make. Other than those three signings, the Wild didn't do anything too notable in free agency. 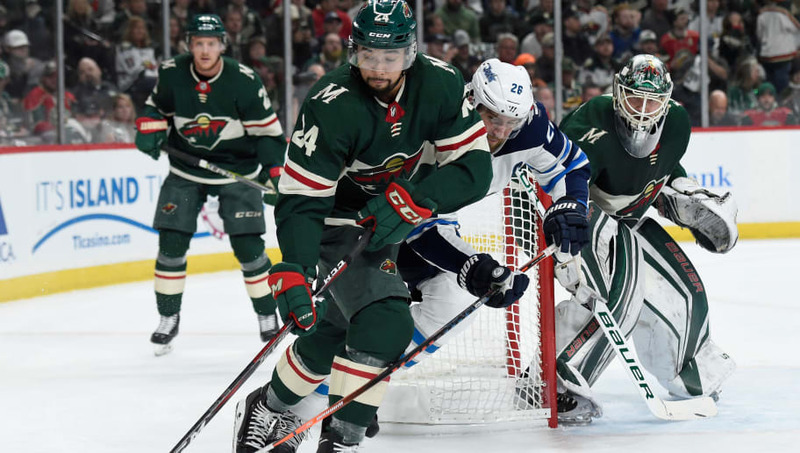 Their offseason hinges on the contracts they give Jason Zucker and Matt Dumba. 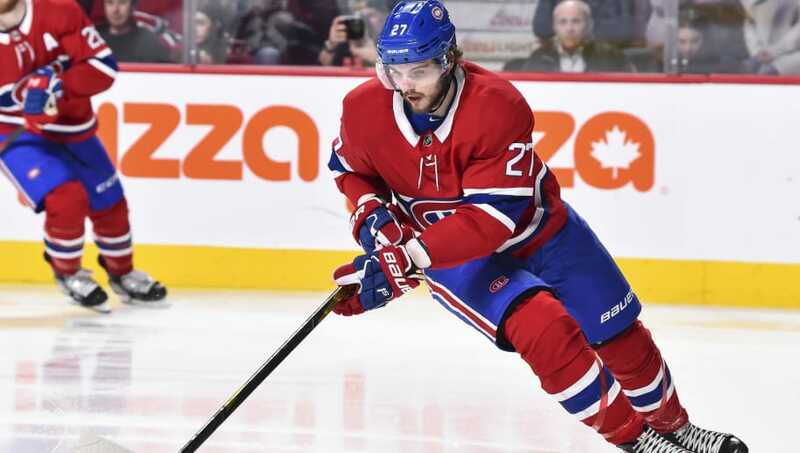 Acquiring Max Domi for Alex Galchenyuk is likely a loss for the Canadiens. Domi might thrive in the Montreal spotlight, but he provides much less versatility at his position than Galchenyuk. Bringing back Tomas Plekanec will warm Canadien fans' hearts, and their huge hole at center justifies the signing. Daniel Carr was an effective depth forward and Joel Armia is hardly a replacement for him. 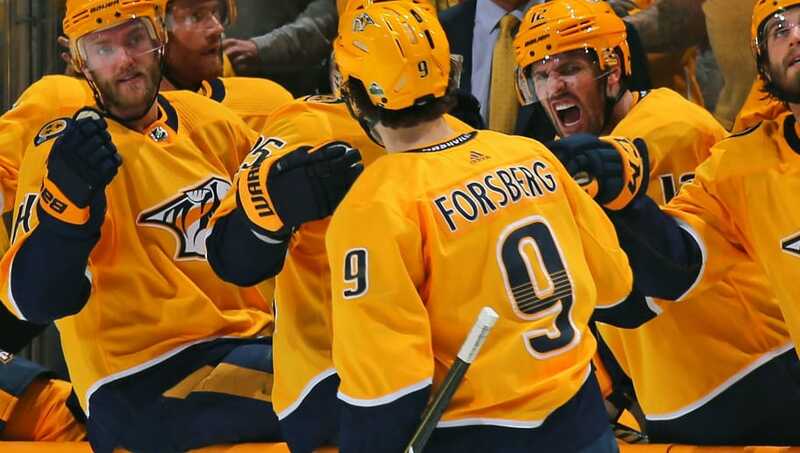 They let Mike Fisher and Alexie Emelin go and that's literally it. Still one of the best teams in hockey, so why change anything? The Ryan Hartman deal is insanely cheap for a player of his caliber, and bringing back Juuse Saros for three more years is a big plus considering Pekka Rinne's age. The Devils didn't bring anyone in and lost countless bodies from their starting roster. They let Jimmy Hayes, Michael Grabner, Patrick Maroon, Brian Gibbons and John Moore walk in free agency. Considering Maroon's excellent play during his time with the Devils, you'd think they'd at least attempt to keep him. Re-signing Blake Coleman to a team-friendly deal was their only plus of the offseason. What more is there to even say about the Islanders offseason? They lost John Tavares. It's plain and simple. Lou Lamoriello made some downright terrible signings as soon as Tavares left, essentially turning the Isles into the Lakers without LeBron. Leo Komarov, Tom Kuhnackl, Robin Lehner, Ross Johnston, and Valtteri Filppula will all be liabilities if they can even make the roster. Not only is Tavares gone, but they also lost Calvin De Haan to free agency. Their one redeeming quality was a solid bridge deal for Ryan Pulock. Nothing much to say here. The Rangers did very little this season, bringing in Fredrik Claesson and losing David Desharnais. Re-signing Cody McLeod doesn't make much sense, but I guess they need someone to protect their youngsters. Jimmy Vesey's extension was fair for both sides. 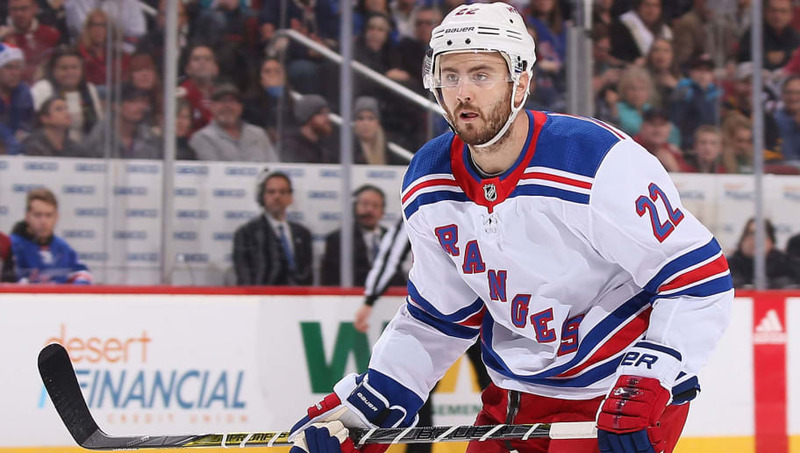 Most of the Rangers' offseason grade will be determined by their remaining restricted free agents. Bringing in Mikkel Boedker and Paul Carey can't disguise the fact that the Ottawa Senators have had a dreadful offseason, and that's without trading away Erik Karlsson. They essentially traded Mike Hoffman away to a divisional rival and got next to nothing in return. The Sharks ended up with a much better return than the Senators did and Hoffman was a Shark for just a few hours. If/when Karlsson gets traded from the Senators, expect a few minuses to get added to that F grade. 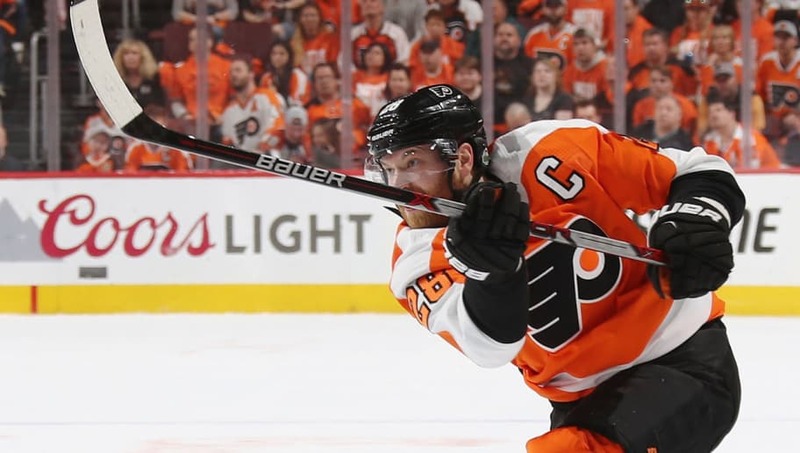 James van Reimsdyk's return tour to the Philadelphia Flyers is a huge win for both sides. He was the biggest free agent not named John Tavares and he's already familiar with many of the players on the roster. It's a hefty contract, but should be well worth their while considering JVR's production and play in front of the net. The Flyers also rid themselves of one of the most inefficient scorers of the NHL in Valtteri Filppula. The Penguins started their offseason with a salary dump trade. They sent Matt Hunwick and Conor Sheary to Buffalo in exchange for a fourth-round pick. The Penguins freed up $5.5 million in cap space in order to make a splash in free agency. Then they went out and picked up a star defenseman...if this were 2011. Jack Johnson is far removed from his days as a top defenseman, yet the Penguins saw it fit to offer him a five-year, $16.25 million contract. He was a healthy scratch for the Playoffs, logged 11 points all season, and is on the wrong side of 30, yet Jim Rutherford thinks he's found himself a diamond the rough. The Penguins did sign Jimmy Hayes, Matt Cullen, and Derek Grant to one-year contracts all worth less than $1 million. All three have an opportunity to thrive under the Penguins system. The Sharks went all in to bring John Tavares to San Jose but came up short, yet created some wiggle room in their cap situation, which should come in handy next offseason. They failed to make any moves to bring in talent, but kept the most prominent free agents on the roster. Logan Couture's extension is a bargain considering the impact he has on the game. 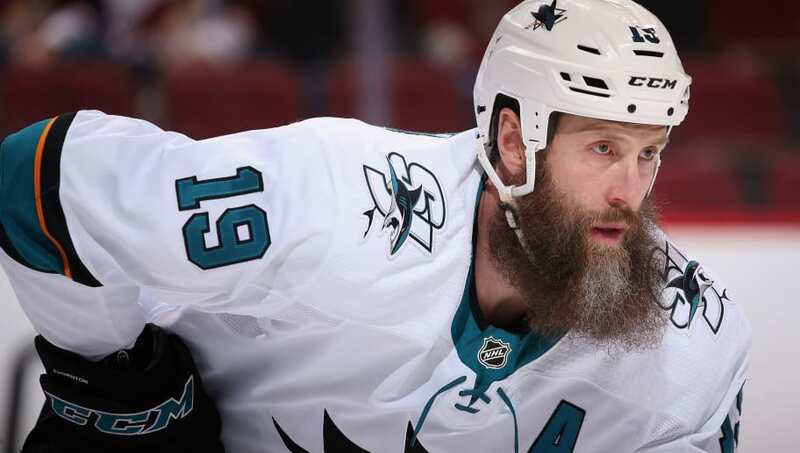 Joe Thornton may be worth his $5 million cap hit as long as he can stay healthy this year. Tomas Hertl's extension of four years and $22.5 million is a bit rich for my taste, but he's a key component to their future success. The fact that Evander Kane is making more than Couture is egregious, but with their cap space and Cup window closing quickly, they've gotta keep their talent in San Jose. 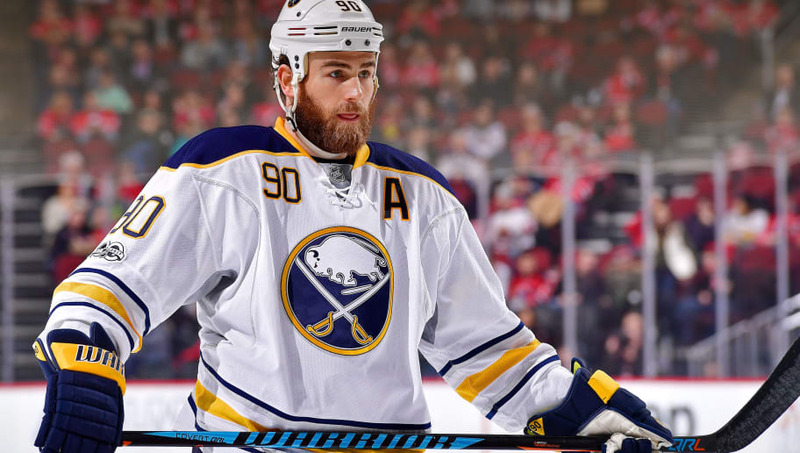 The Blues made one of the biggest splashes in the offseason but acquiring a premier two-way center in Ryan O'Reilly. St. Louis also added Patrick Maroon on a hometown discount contract, in addition to skilled winger David Perron and depth center Tyler Bozak. If the Blues can stay healthy this year, they have potential to be one of the top scoring teams in the league. 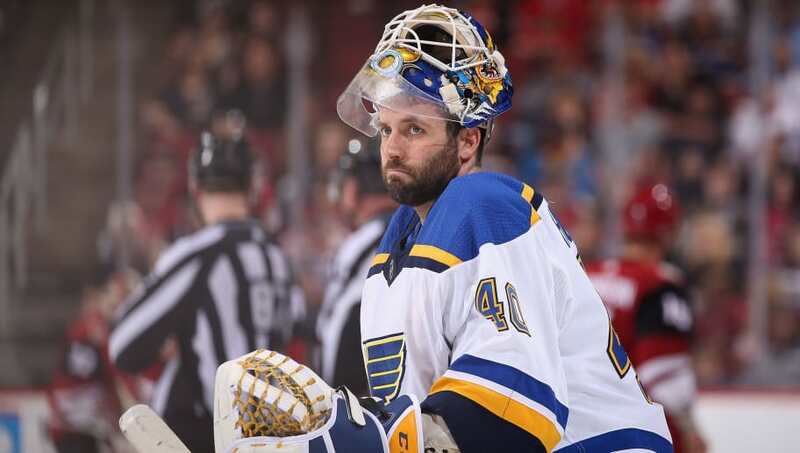 However, losing Carter Hutton is a blow on the goaltending front. Unless Jake Allen becomes a bonafide starting goaltender, the Blues will suffer from goaltending woes once again. They can't rely on newcomer Chad Johnson to back up Allen the way Hutton did this past year. Even with questions in net, the Blues still put together one of the better offseasons in the NHL. 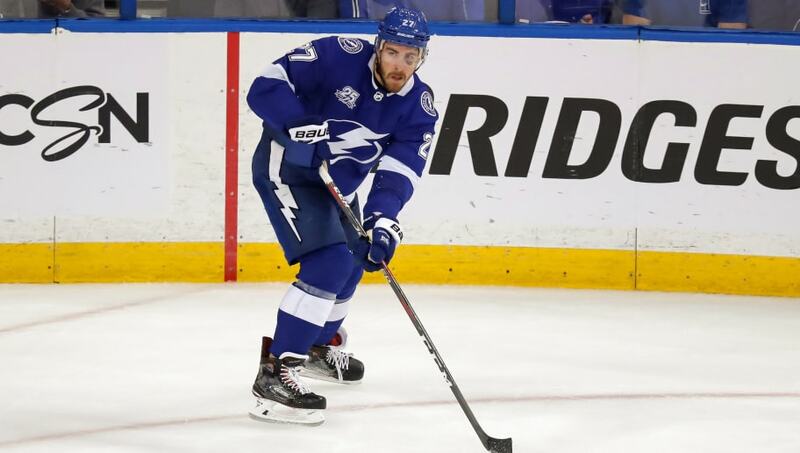 The Lightning were relatively quiet in free agency but were able to lock down their top talent with extensions. Nikita Kucherov's $9.5 million AAV is an absolute steal for a top-five player in the league, and JT Miller's extension has potential to be a bargain if he continues to play well with Steven Stamkos and Kucherov. Ryan McDonagh's contract is far too expensive and far too long for a player who's already begun to regress. 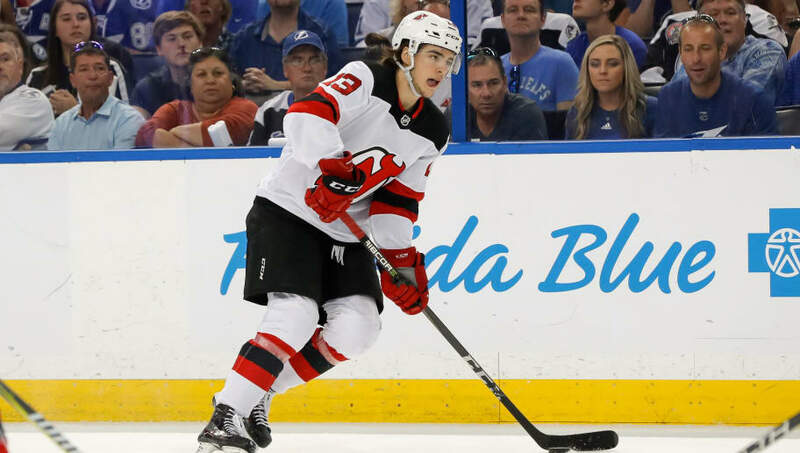 If the Lightning do end up trading for Erik Karlsson, their offseason grade would shoot up considerably, but it appears all trade talks have quieted down as of right now. 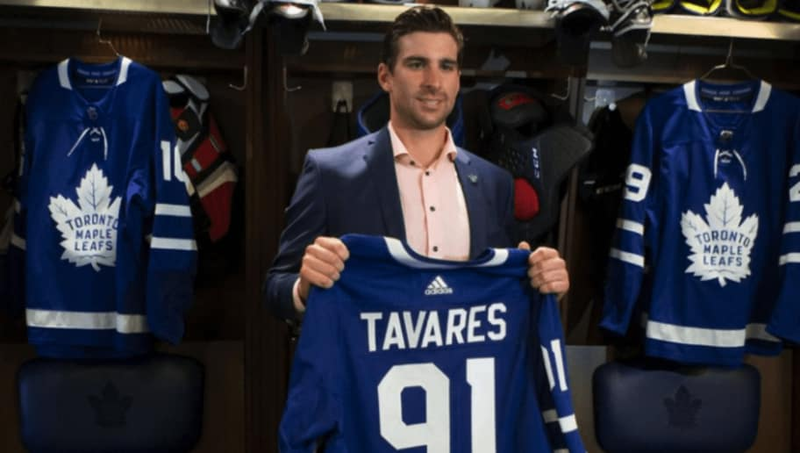 Toronto landed the biggest free agent in the salary cap era when hometown hero John Tavares signed a seven-year, $11 million AAV contract. The addition of Tavares gives them the best center depth in the league, and immediately makes them Stanley Cup contenders. In addition to Tavares, they also brought in Par Lindholm from Sweden, who should be a viable replacement for Leo Komarov. They did lose a few prominent faces, namely Tyler Bozak and James van Reimsdyk, but the addition of Tavares overshadows their losses. Their defense still leaves much to be desired, primarily on their right side. That being said, bringing Tavares back home obviously gives the Leafs the best offseason out of any team in the NHL. One would think that a fourth-line caliber player should warrant $1-2 million annually, especially for a rebuilding team. Yet Jim Benning saw fit to offer Jay Beagle and Antoine Roussel identical four-year $12 million contracts this offseason. Beagle is known for his lackluster play in 5-on-5 situations and Roussel is a glorified enforcer, at best. Both provide the Canucks with some depth and toughness to protect their young stars, but offering four years to aging grinders is not how you advance a rebuilding team. With Henrik and Daniel Sedin both gone, who even knows what direction Benning is taking this team. Re-signing Colin Miller and Marc-Andre Fluery was an absolute must for the Golden Knights. They lost David Perron, James Neal, and Luca Sbisa, but added a fantastic second-line center in Paul Stastny. The addition of Nick Holden is a nice depth move, and Daniel Carr should fit in nicely with the fast-paced play in Vegas. 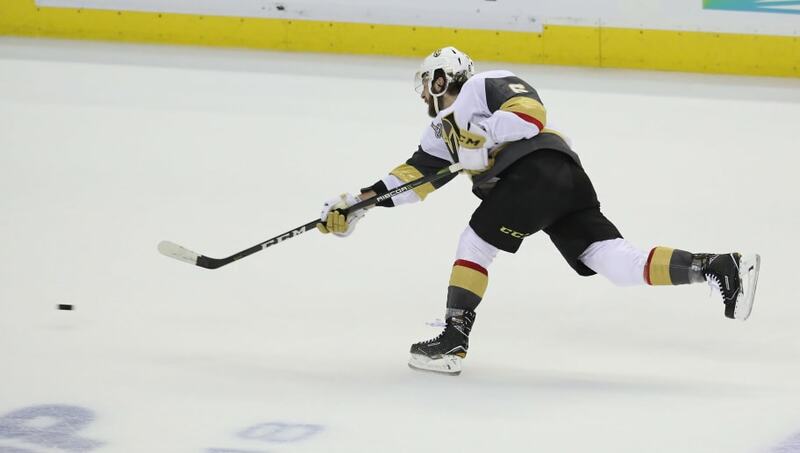 Ryan Reaves' extension of $5.55 million over the next two years is a big overpay, but he seems to have made his mark on the locker room and the Vegas fans. The Stanley Cup Champions stayed quiet in the offseason but were able to come away with one decent trade and a great extension. The Capitals managed to dump Brooks Orpik's contract in the Philipp Grubauer trade, giving them enough cap space to re-sign star defenseman John Carlson. They were also able to rid themselves of their worst forward in Jay Beagle, which is enough to give them a B+. The Jets were high on re-signing Paul Stastny, making deal after deal to free up enough cap space in order to extend him. 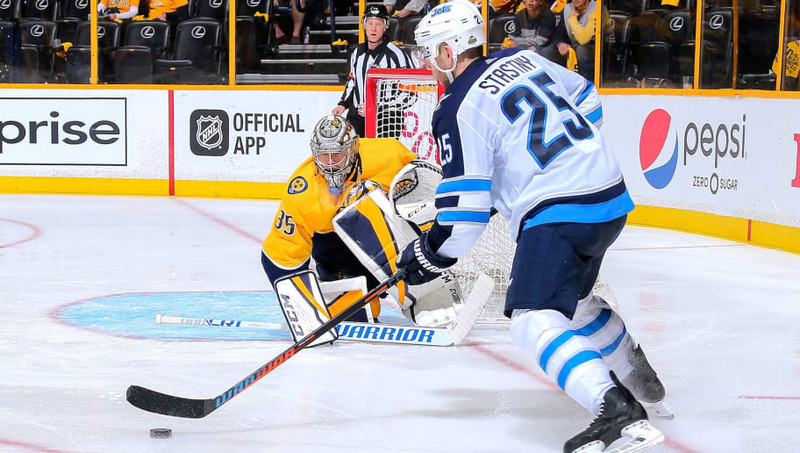 They said goodbye to Joel Armia and Steve Mason to free up enough room to offer him a contract, but Stastny inevitably left for the team that crushed the Jets in the Western Conference Finals. Re-signing Connor Hellebuyck was a huge plus, but the contract hinges on whether he can continue to perform at a high rate.